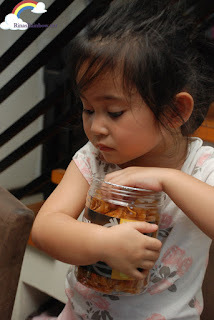 Rina's Rainbow: Rainbow's Favorite Snack: Orell's Glazed Banana Thins! 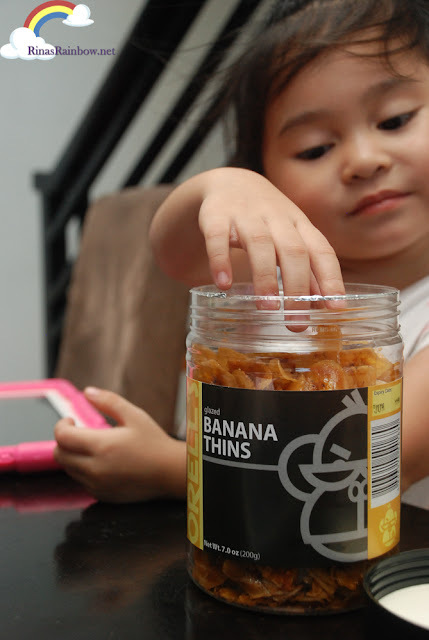 Rainbow's Favorite Snack: Orell's Glazed Banana Thins! 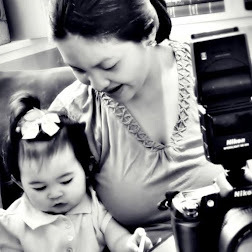 My little Rainbow takes after my husband nowadays. She's a picky eater. Well, I guess it's normal for the age of 4. She doesn't like rice so much. But she loves bread. She loves eggs. She doesn't really like meat. But she loves tempura. No rice. She loves noodles. But she doesn't like tomato sauce. She likes white sauces on her pasta. (Sounding more like the original Pickiest Eater Richie as the list goes on). But if there's one thing I'm thankful for is that she likes fruits. And bananas is one of her favorite. So what do you feed a little picky eater when she's craving for some chips? 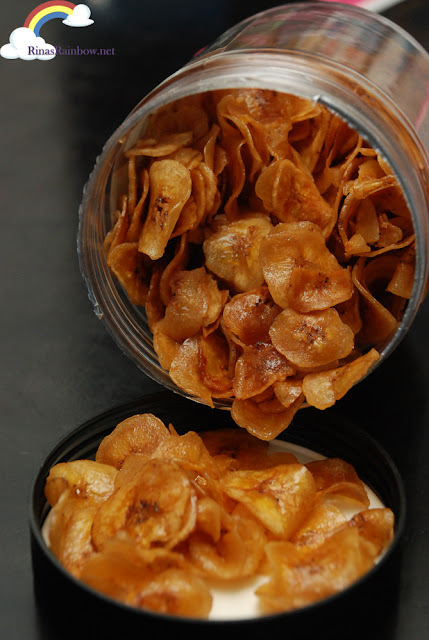 You lean over the healthier type of chip: Banana chips! And I will tell you now. 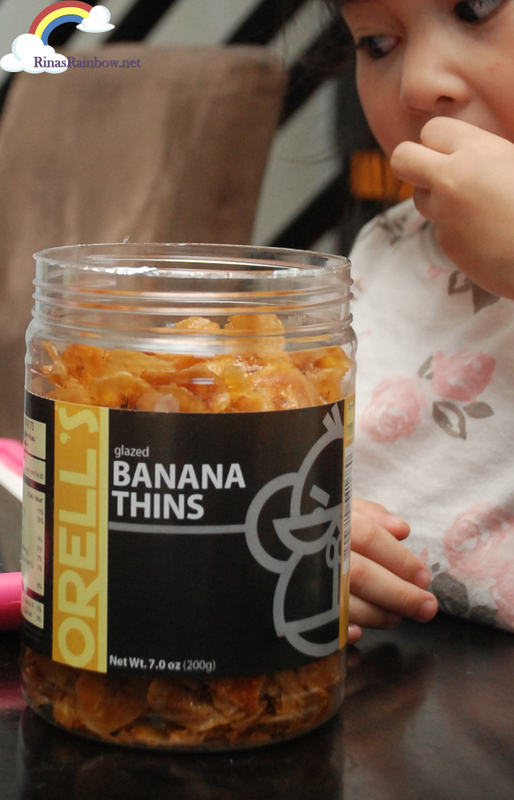 Orell's Glazed Banana Thins so far is the best banana chips I've tried! Oh sorry... it's not banana chips. It's banana THINS!!!! 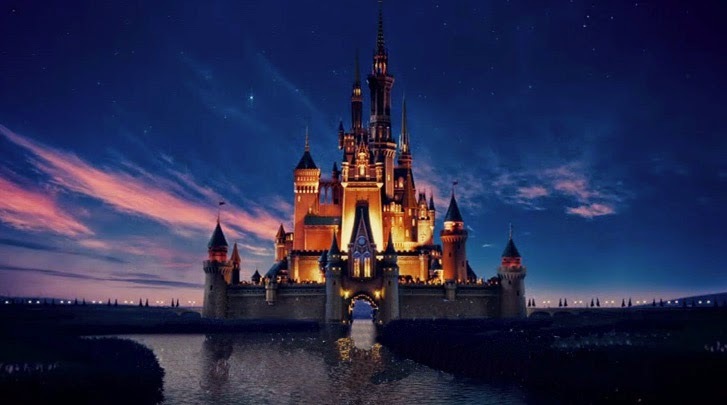 And this is precisely what I love about this! From the moment you open the lid of the jar, you already know how special it is with its foil cover. Sealed in freshness! And behold! 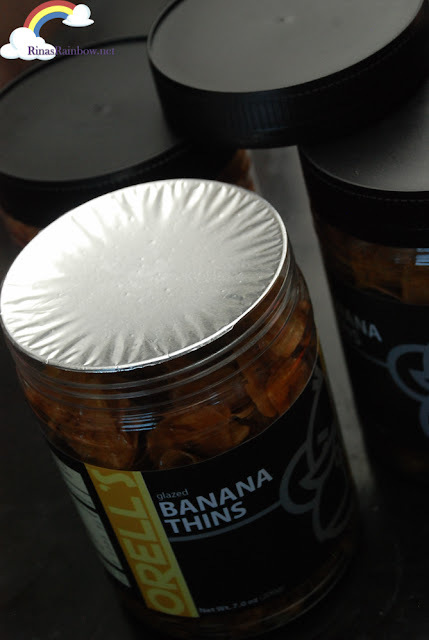 heavenly-looking mouth-watering banana thins! 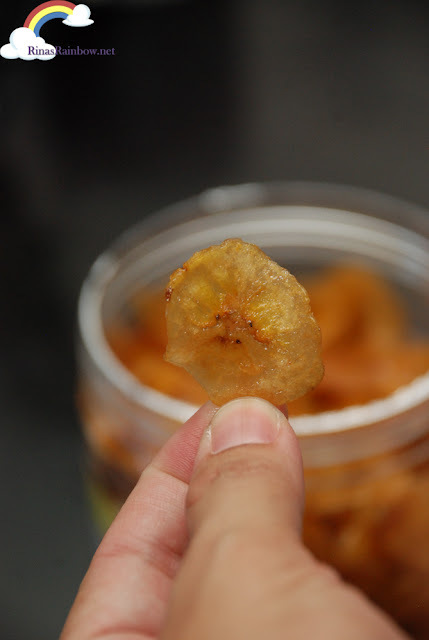 Orell's are made from Saba bananas from local suppliers that are sliced ever so thinly, making it very satisfying to munch on. It's truly addicting. It's honestly hard to stop with just one piece. Look how thin! And the glaze as well has just the right sweetness to it. Not the kind that sticks to your teeth for like 10 days. It's really a light snack that everyone in my family goes crazy over! I'm especially thankful for having this as a healthy option snack for Rain. Actually, not just for Rain but for everyone in the household. Especially at midnight when I'm on Insomniac mode and I start feeling hungry, its great munching on a handful of these banana thins without feeling guilty. 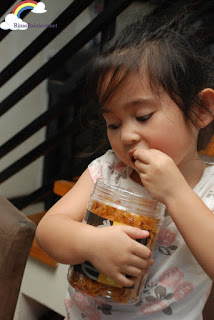 If you're interested in ordering, the minimum order is 24 jars at only P170 per jar. Now you can either keep these all to yourself (believe me, once you taste it, you will feel the need to stock up haha! 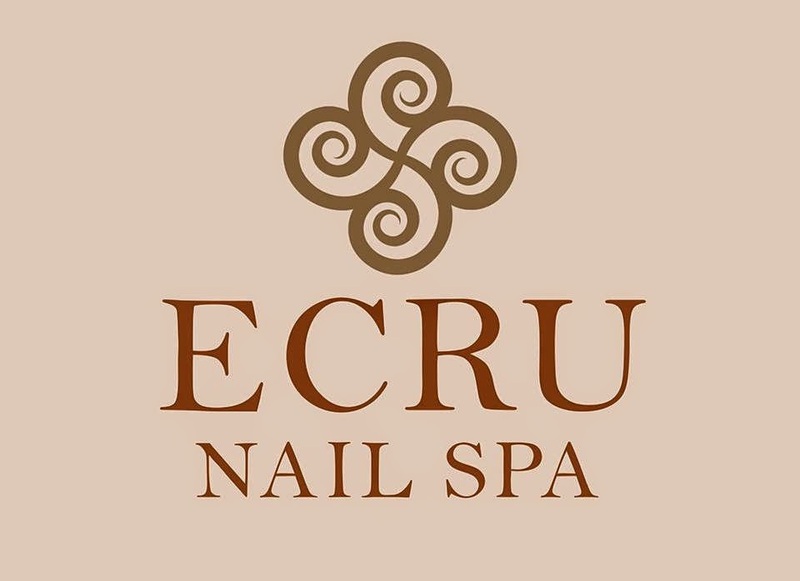 ), or even better, you can do business and sell! Delivery fee within Metro Manila is P200 and will be delivered 3-5 days upon confirmation of order. cuando relojes imitacion ha anunciado convirtiéndose en el cronometrador oficial de la Fórmula 1 de diciembre de pronto pensamos que sería genial hacer una replicas hublot daytona-especial aquí en fratellowatches.